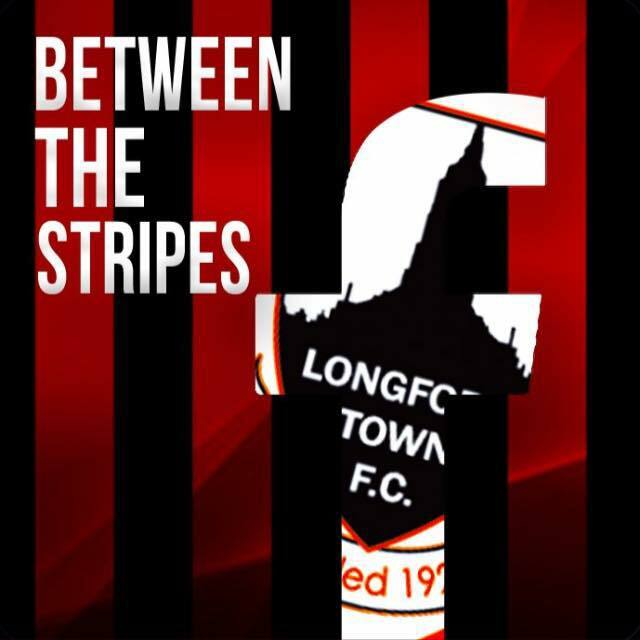 Speaking exclusively to Between the Stripes founder Kieran Burke earlier today, Longford Town legend Sean Prunty and current assistant manager Gary Cronin called on the people of Longford to get behind the team this Saturday night when Premier Division strugglers Sligo Rovers visit the City Calling Stadium. First to speak with Burke was 2003 & 2004 cup winner Sean Prunty, who spoke on his up and down relationship with Alan Mathews, the importance of strong local support and the emergence of young talent at the club. Finally, assistant manager Gary Cronin followed up Prunty's calls for a big home crowd on Saturday, particularly a big turn out from "Section O".